Any equipment requires routine maintenance to extend its life, and bucket washing machine as a hot sand washing machine is no exception. We need to maintain it carefully to make it work normally, otherwise will result in serious waste of resources. 1. 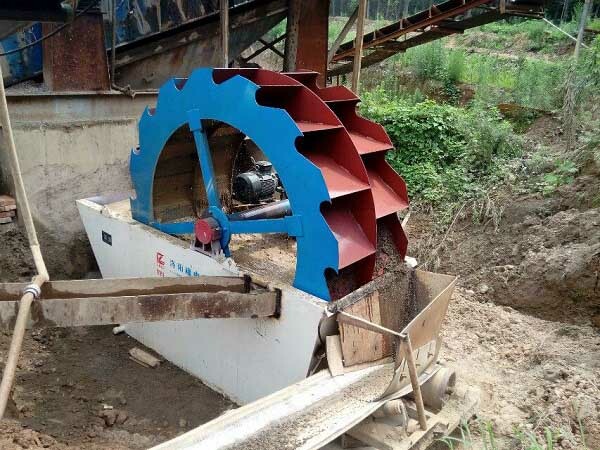 Due to the compact structure and fine production, xsd sand washing machine must be thoroughly inspected before use. To make sure the parts are coordinated and connected. And check whether the screws between parts are loose. 2. 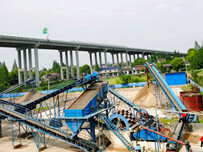 As a large-scale sand cleaning machine, sand washing machine has a high degree of automation. However, the working environment is complex, so special attention must be paid to the environment around work site to ensure safe work. Once risk factor is found that must be eliminated in time to prevent accidents. 3. The primary maintenance of sand washing machines is mainly carried out by operators. And an effective maintenance plan must be established according to the maintenance instructions of machine. 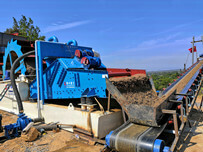 Mainly to inspect and disassemble equipment, clean dirt, clean pipes and waterways. After the maintenance is completed, detailed records will be made. The main purpose is to eliminate hidden dangers and extend the service life of the sand washing machine. a. 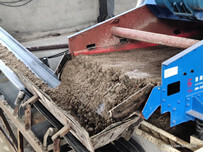 The maintenance of sand washing equipment mainly includes the replacement of oil, fuel oil and antifreeze to increase the freezing facilities. b. The bearing maintenance of washing machinefor sand is very important. The bearing part of sand washing machine is the most easily damaged part. The wear is large in use, so regular maintenance is required. Bearing grease must be replaced every three months, and the roller bearings should be carefully cleaned with clean gasoline or kerosene. c. The daily maintenance is to ensure a good technical state of sand washing equipment to be put into operation in any time. 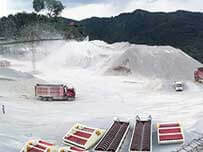 To improve the production efficiency, reduce the wear and tear, extend the operation and maintenance, reduce cost and to ensure safe production.